28 Health Coverage Reporting – If you\’re an Applicable Large Employer, file paper Forms 1094-C, Transmittal of Employer-Provided Health Insurance Offer and Coverage Information Returns, and 1095-C with the IRS. For all other providers of minimum essential coverage, file paper Forms 1094-B, Transmittal of Health Coverage Information Returns, and 1095-B with the IRS. If you\’re filing any of these forms with the IRS electronically, your due date for filing them will be extended to April 1. See the Instructions for Forms 1094-B and 1095-B and the Instructions for Forms 1094-C and 1095-C for more information about the information reporting requirements. 1 Electronic Filing of Forms – If you\’re an Applicable Large Employer, file electronic Forms 1094-C and 1095-C with the IRS. 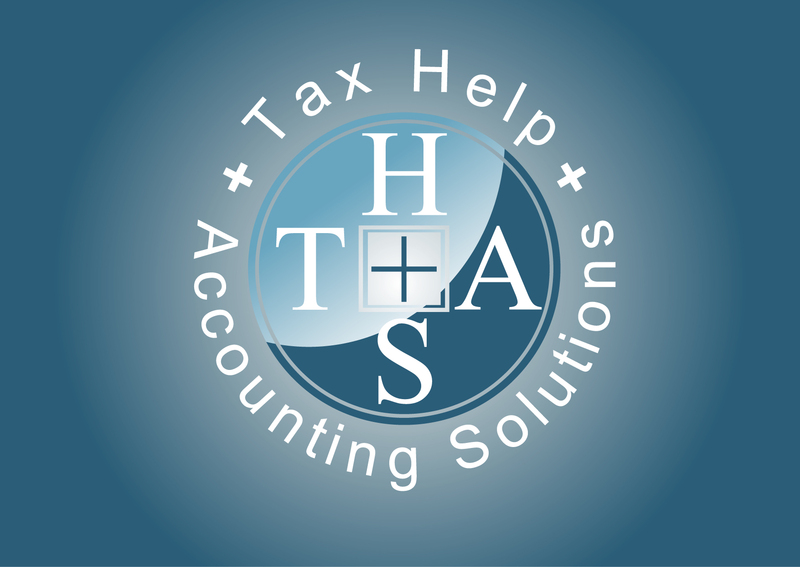 For all other providers of minimum essential coverage, file electronic Forms 1094-B and 1095-B with the IRS. Otherwise, see February 28, earlier. 15 Individuals – If you\’re not paying your 2019 income tax through withholding (or won’t pay in enough tax during the year that way), pay the first installment of your 2019 estimated tax. 15 Household Employers – If you paid cash wages of $2,100 or more in 2018 to a household employee, you must file Schedule H (Form 1040), Household Employment Taxes. If you\’re required to file a federal income tax return (Form 1040), file Schedule H (Form 1040) with the return and report any household employment taxes. Report any federal unemployment (FUTA) tax on Schedule H (Form 1040) if you paid total cash wages of $1,000 or more in any calendar quarter of 2017 or 2018 to household employees. Also, report any income tax you withheld for your household employees. 15 Household Employers – If you paid cash wages of $2,100 or more in 2018 to a household employee, you must file Schedule H (Form 1040). If you\’re required to file a federal income tax return (Form 1040), file Schedule H (Form 1040) with the return and report any household employment taxes. If you live in Maine or Massachusetts, you may file by April 17. Report any federal unemployment (FUTA) tax on Schedule H (Form 1040) if you paid total cash wages of $1,000 or more in any calendar quarter of 2017 or 2018 to household employees. Also, report any income tax you withheld for your household employees.